Cadillac isn’t sharing any other details beyond the images — no name, no specs, nothing. That information will be revealed “closer to launch,” the company says. 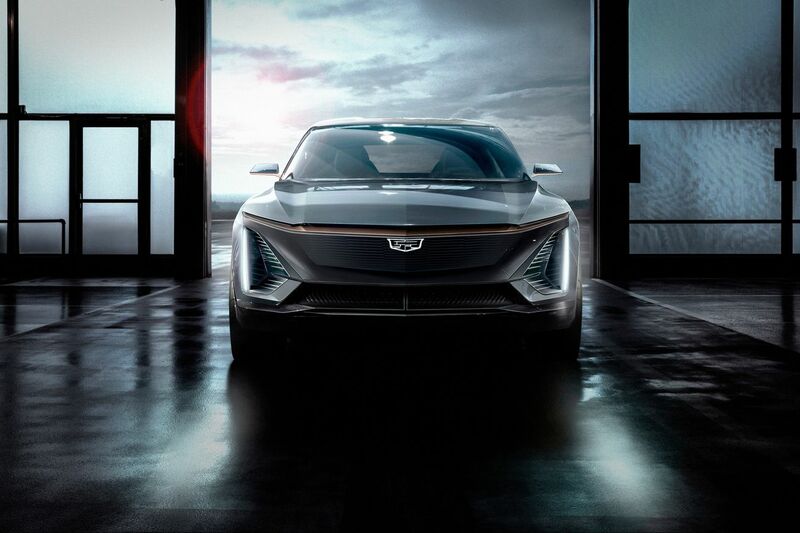 But Cadillac is positioning itself to become an aggressive player in the nascent EV market as it seeks to pivot from mass-market EVs to the luxury end of the spectrum. Can Bitcoin find its practical use case as a currency in Latin America?